Enjoy beautiful sunsets as they filter through the canopy oak trees from your custom-built dream house! 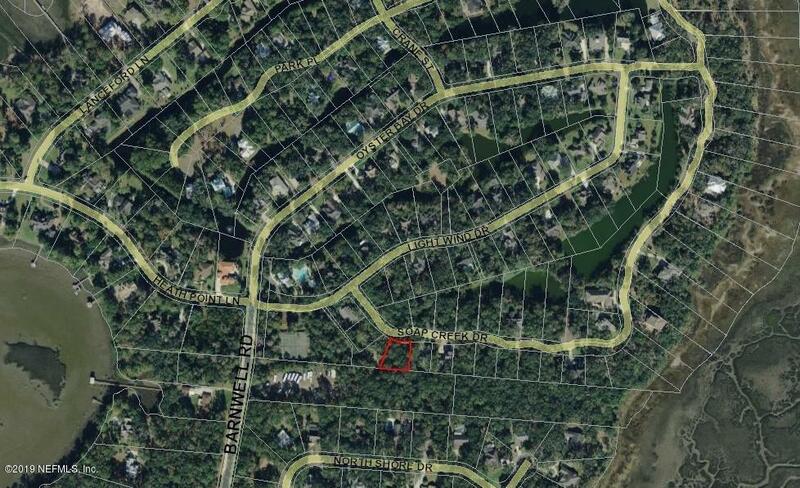 This spacious homesite is located within the gates of the desirable Oyster Bay community! Located just steps from the community clubhouse, pool, and tennis courts providing daily entertainment for your family! Just a golf cart or leisurely bike ride to the Oyster Bay Yacht Club center with dining establishment, marina, exercise room, and fabulous pool overlooking the water! 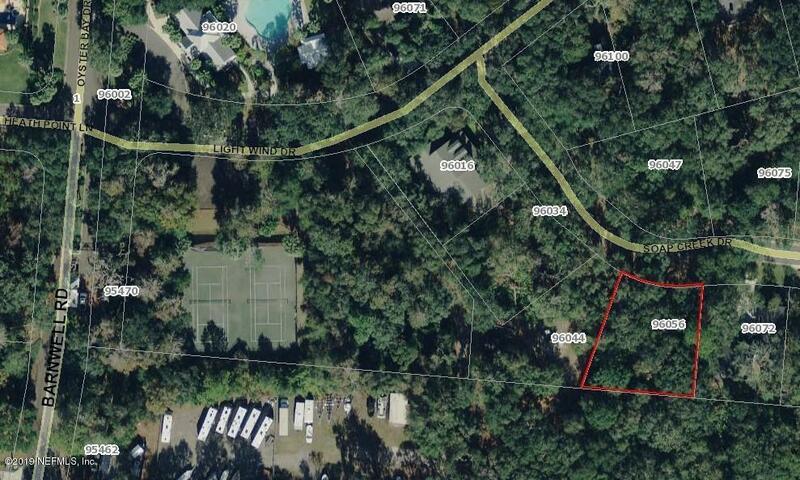 This homesite backs up to the community boat storage area meaning someone will never be building behind you! 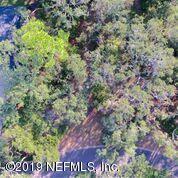 The lot itself is gorgeous with sprawling trees and the largest Magnolia Tree in all of the community nestled in the rear left corner of the lot - very easy to build around.There is a common property easement to the right of the lot adding a buffer between it and the neighboring homesite. A wonderful place to call home, come tour this community & all the fabulous amenities offered!